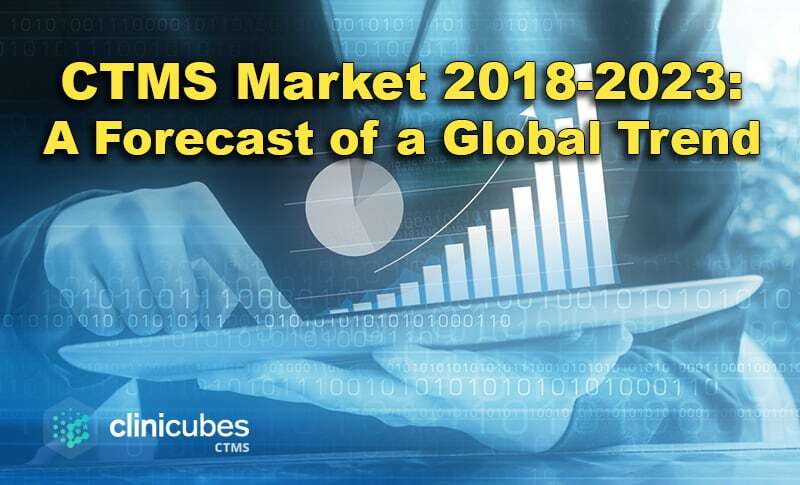 CTMS Market was worth $554.7 million US Dollars in 2016 and according to the Stratistics MRC, it is expected to reach $1,257.2 million by 2023. The significant growth of CAGR of 12.4% from 2016 to 2023 is based on a profound research and development activities in clinical and life science industries. In addition, not only is the prevalence of socially important diseases increasing, but also is the outsourcing of clinical trial processes. It seems that these couple of factors are majorly contributing to the market growth. But there is also a drawback, which stops many start-up companies and other organizations of adopting such solution. It is because of the high costs of these softwares and this in turn restrains the global CTMS market rise. These aspects of the technology are frightening to many, and in fact they are scaring away good business relationships. But is there a median? Is there a product, which offers a high-quality service at a reasonable price? The industry at the moment stays silent. Why is CTMS so important? For those who aren’t familiar with clinical trials and have stumbled upon this article due to the big number$ written in it, a clinical trial is the way a novel drug or technology is found. Via the trial, effects as well as side effects of the new medicine are identified for the first time. The process is an integral part of the new product discovery and development. 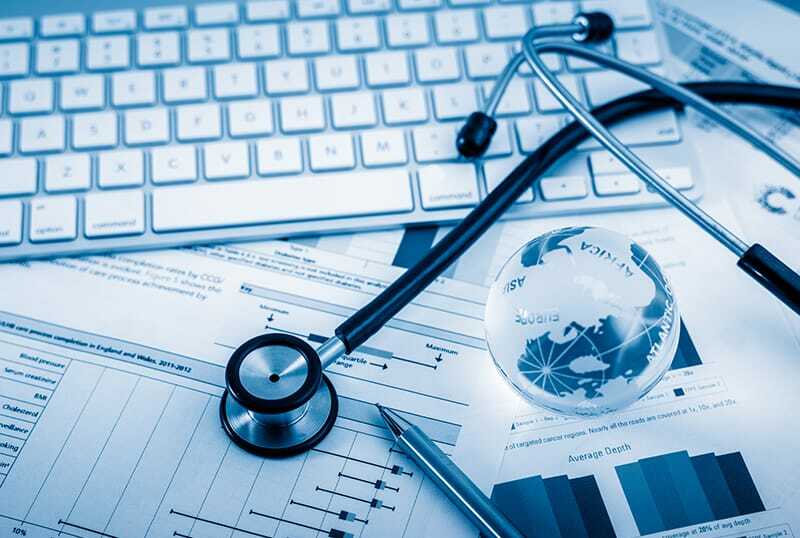 On the other hand, clinical trial management systems (which CTMS stands for) are software solutions, which are used to manage the whole trial workflow and store vital for the research data. In fact, biotechnology and pharmaceutical industries use CTMS for proper analysis, financial management and storage of medicines associated with clinical data. Going back to our analysis, it is also estimated and forecasted that the Cloud-based (SaaS) CTMS segment will have the highest growth rate and the highest CAGR, respectively. The increasing demand from pharmaceutical industry, is due to the growing rate of medical research studies, and of course the benefits offered by a CTMS. The latter include ease of accessibility by professionals at any given location, high security, centralized data depository and larger storage capacity (among many others). Of course, we are not surprised that North America is positioned at first place in global CTMS market. The second one is owed to Europe, while on third position is Asia Pacific. By the way, the latter showed the fastest growth rate during the last five years and is expected to stay stable in this tendency during the forecast period. The reason behind this we attribute to the mild regulations in the region when it comes to clinical trials as well as the cheap costs of the trials themselves. The Leading Players in the Global CTMS Market? Among the leading players operating in the global CTMS market we can position ArisGlobal, Bioclinica, Bio-Optronics, Clinicubes, Datatra, eClinForce, Forte Research Systems, Medidata, Merge, Oracle Corporation, Parexel International Corporation and Veeva Systems. At last, if you are looking to invest in a CTMS, our clinical trial management system is the right solution for you. The system increases the productivity of the clinical research sites and the number of successfully completed trials. It also streamlines the entire clinical trial process, making the CTMS implementation an easily attainable goal. We will provide you with substantial live Clinicubes CTMS demonstration, where we can discuss the entire list of questions that you have. Get in touch and take advantage of what our clinical trial management system offers.